Have you driven a 2019 Dodge Challenger? 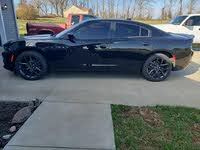 Displaying all 3 2019 Dodge Challenger reviews. The widebody with the active dampening suspension make this car an easy choice. Handles much better than the narrow body. Plenty of power. No regrets at all. 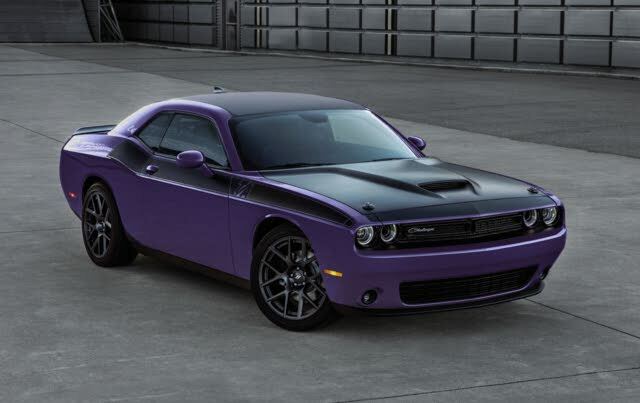 MSRP: $27,845 Invoice:$27,554 Search Dodge dealers to find exactly the car you want.